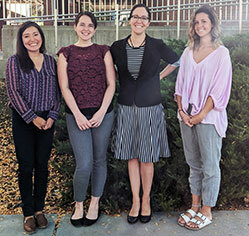 Jamie, Mollie, Rachel and Hannah of the Salt Lake City team will be happy to discuss the study with you! Public transit options, such as TRAX and buses, are available. Please call us for details.